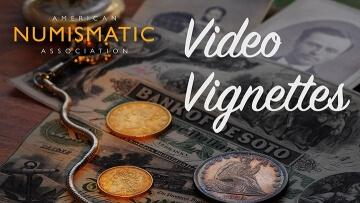 Welcome to Video Vignettes, produced by the American Numismatic Association! 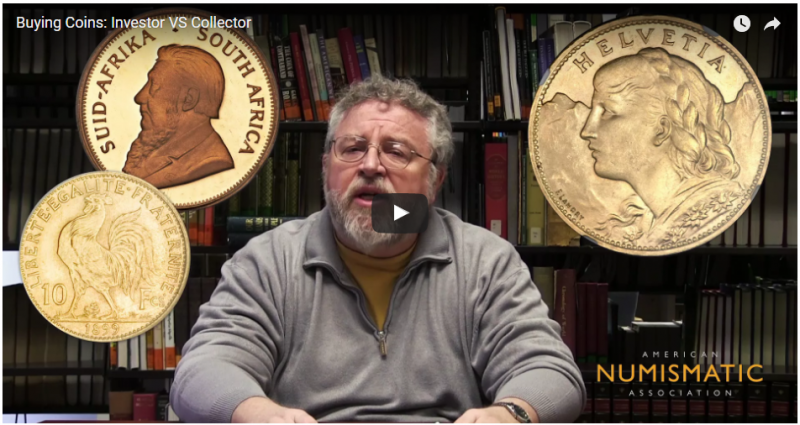 These short (3 to 5 minutes) videos are designed to help you become a smarter, more informed collector. Check back regularly as additional videos will continue to be added. View past video vignettes on the ANA's YouTube channel. Click on the button below to subscribe today! You’ve inherited a coin collection. Now what? 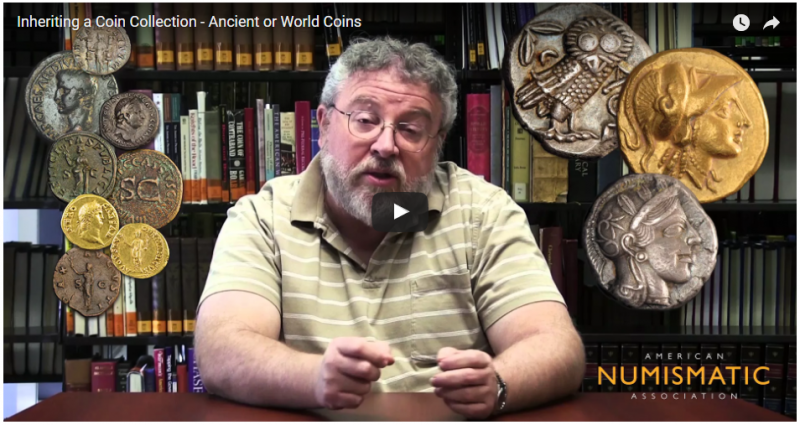 This segment addresses the common questions collectors have who've recently inherited an Ancient or World coin collection, and what they need to know. 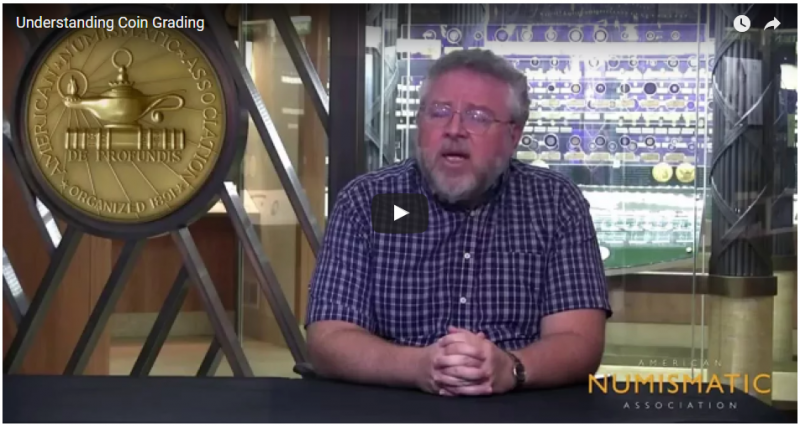 During this follow-up discussion, Rod Gillis explores the various options available when inheriting a U.S. coin collection. This vignette presents several helpful avenues for the collection whether you intend to sell, donate or keep it intact! This brief introduction to coin collecting for the beginner stresses the importance of deciding how to collect so that you can collect intelligently and derive the maximum amount of thrill from the hobby. Specific coin types are mentioned to help you focus on your collecting interests. Many people shy away from grading coins. 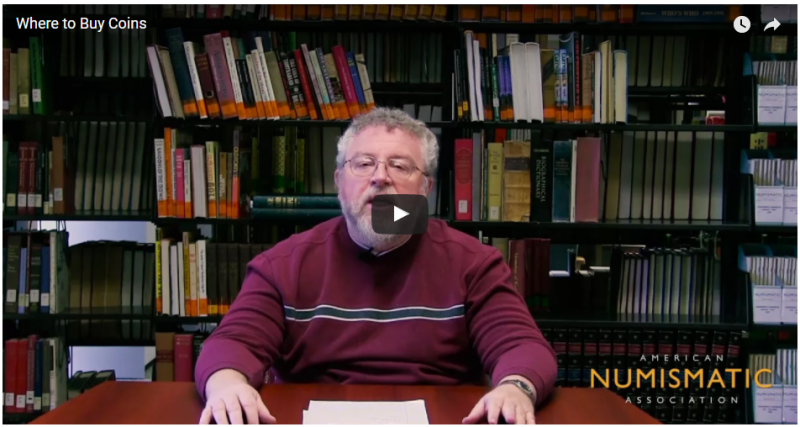 This discussion explains the two major different approaches to coin grading, and highlights resources that will aid you in expanding your grading knowledge. 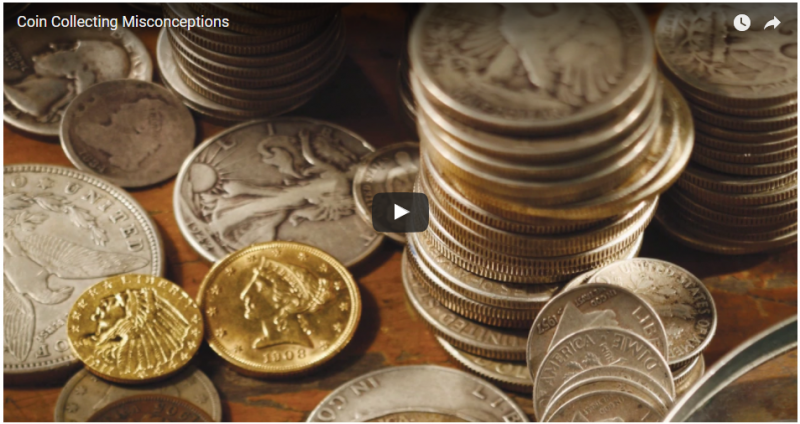 In this brief discussion, learn the three most important variables that determine how much a coin is worth. Hint: One variable that has very little to do with value may be the first one that comes to mind. 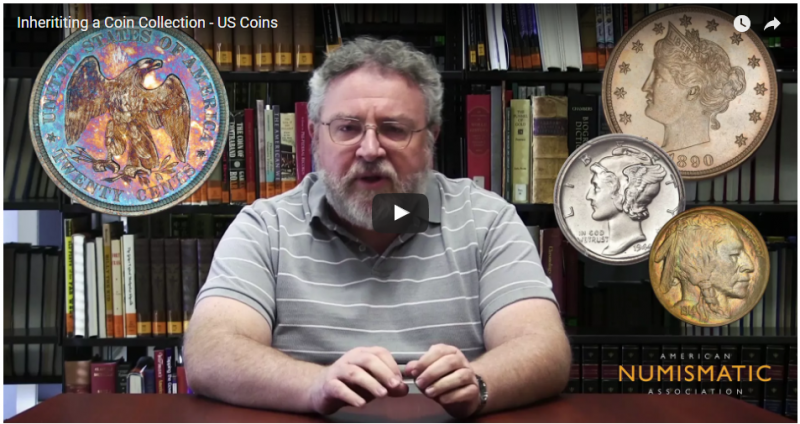 ANA Education Director, Rod Gillis, explains the differences between investing in coins and purchasing coins for a collection. 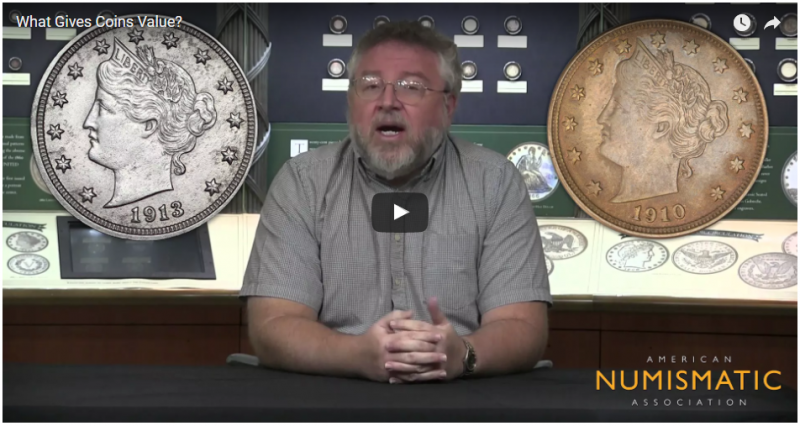 Rod Gillis, the ANA's education director, details the many avenues for acquiring coins when building a collection. 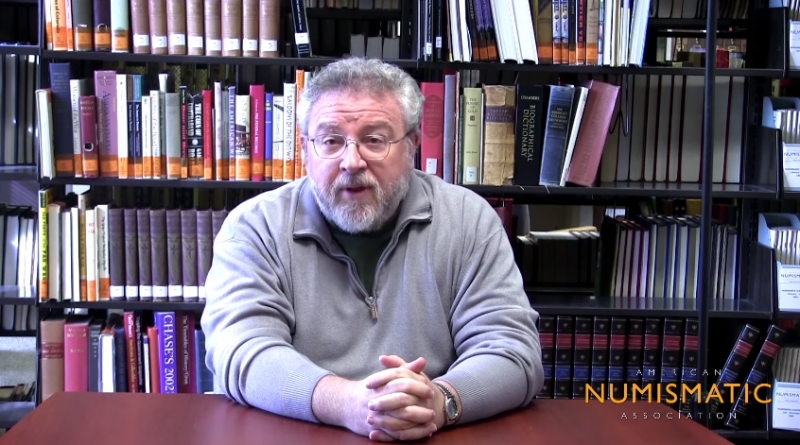 Rod Gillis highlights some of the most common misconceptions regarding coin collecting.